This country home is tucked away all by itself in a private setting. 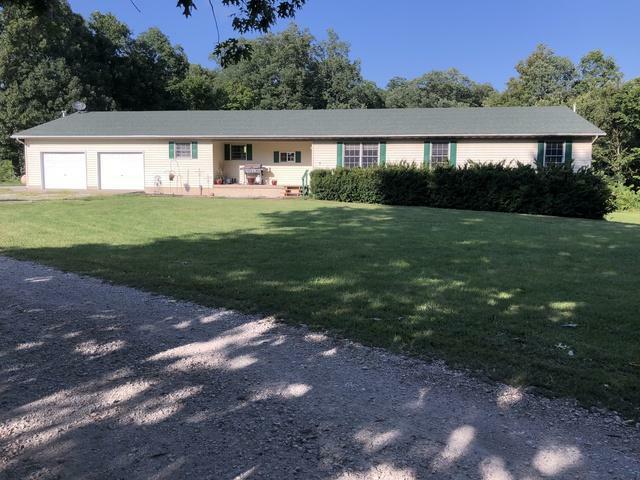 The home is located down a private driveway, has a large shed, pond and more. This home is perfect for the outdoorsman with plenty of deer, turkey, fish and privacy. The home features a large finished basement, a 40x60 shed with an additional lean-to, an energy efficient wood burning stove, new furnace, new central air unit and over 5,400 sf of living area when including the basement. The home can be purchased with the shed, pond and 10 acres+/- for $229,000 or with all 60 acres+/- for $379,000.